Community score card taking place to improve Public school. May 25, 2017 at 4:28 a.m.
CSC (Community Score Card) supports to empower people and provides opportunity to interface with service provider and beneficiaries. 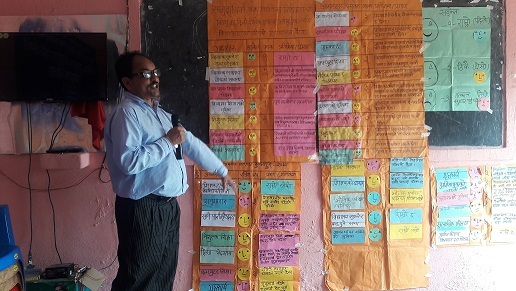 Its also a regular process of participatory evaluation and support to make action plan for collective efforts.I want to know the process if some where its implementing differently.